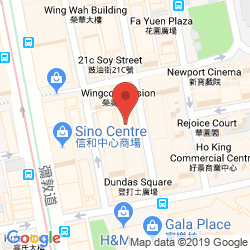 Comfortable and practical office space is available at this prestigious business centre which offers round the clock access and a prime location in Central Hong Kong that is surrounded by a multitude of convenient amenities, landmark attractions and public transport links. 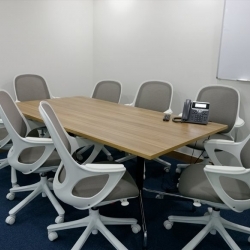 Superb conference rooms and dedicated staff are available at this business centre which boasts an enivable position within the prime financial district, situated just half an hour from the international airport. 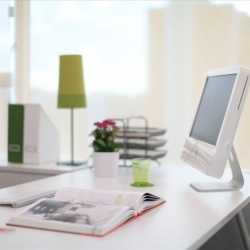 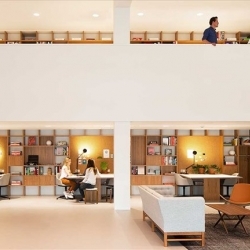 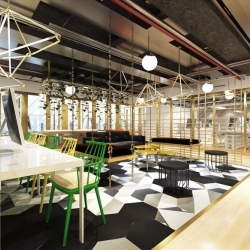 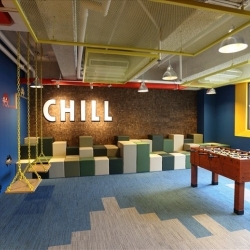 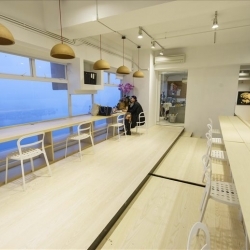 Impress and inspire at this energetic facility which acts as a well-equipped co-working hub. 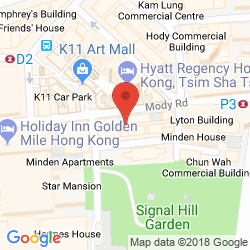 Your business will reside in the heart of Hong Kong Island among a wealth of fantastic amenities and convenient transport links, including a half an hour commute to the international airport. 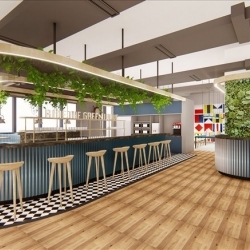 Drink in the waterside views from the fantastic terrace at this superb business centre which creates an energetic and contemporary co-working environment. 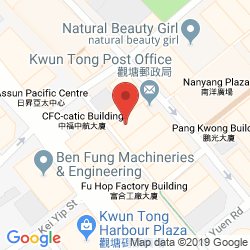 Strategically placed in between the mountains and the sea, this centre is situated close to many amenities and just half an hour from the airport. 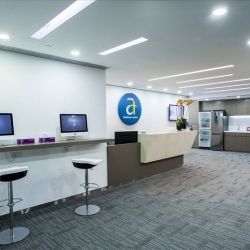 Enjoy secure, round the clock access to this fantastic facility which is designed to give professionals extra support with getting started. 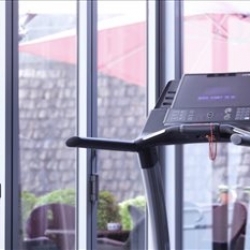 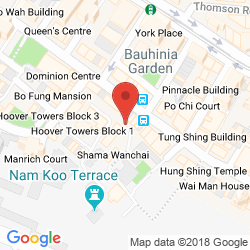 Your company will enjoy a prime location in the heart of Wan Chai, situated among a multitude of vibrant amenities and convenient transport links. 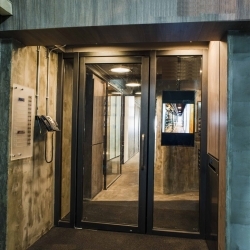 Access this fantastic facility day or night, taking advantage of the latest technology and stylish cyber-cafe. 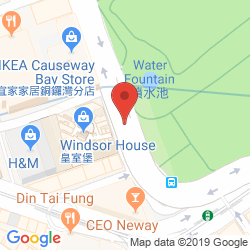 You will be located close to Victoria Harbour, several MTR stations and a wealth of local amenities in addition to access to the international airport within half an hour. 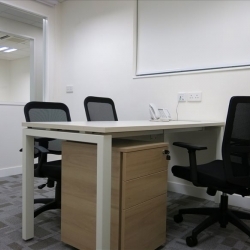 This business centre benefits from excellent meeting space and productive workshops to help your business excel. 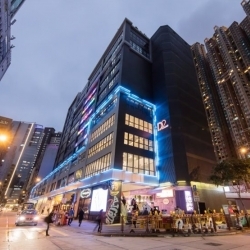 Sheung Wan is a vibrant commercial hub brimming with opportunity and efficient transport links, including a 25 minute drive to the international airport. 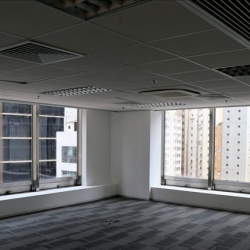 Versatile and stylish office space is available on the 10th floor of this facility which provides workspace to suit all types of business requirements. 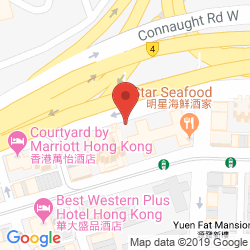 Your company will belong to a thriving commercial hub next to Victoria Harbour that is situated just 25 minutes from the international airport. 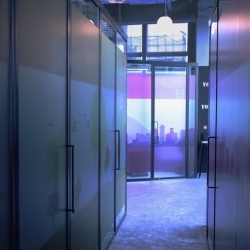 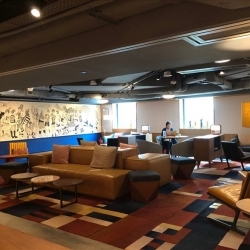 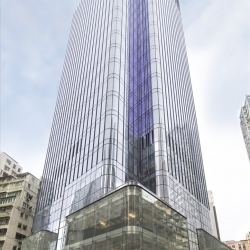 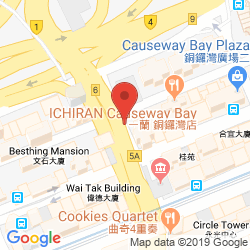 This business centre combines the latest technology with breathtaking views to create a productive and energetic working environment located in Causeway Bay. 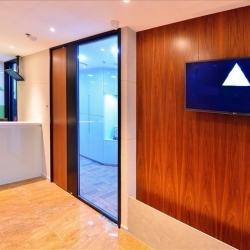 You will be surrounded by a wealth of amenities, public transport links and beautiful landscape, benefiting from a half an hour commute to the airport. 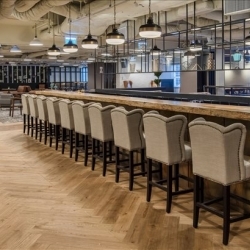 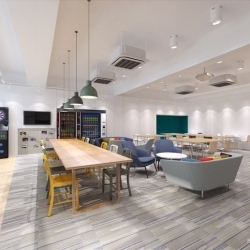 Immediate occupancy and flexible leases are available at this business centre which offer bright and contemprary serviced offices with fantastic event space. 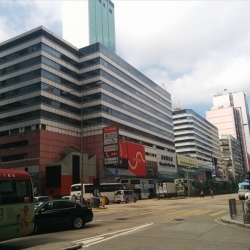 Situated in the heart of Mong Kok, your company will be surrounded by metro stations, local amenities and stunning landscape. 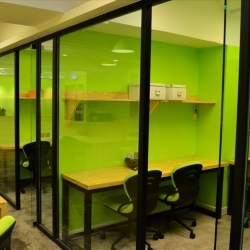 Be a part of this bright and vibrant working environment which offers flexible leases and ample event space for projecting a good corproate image for your business. 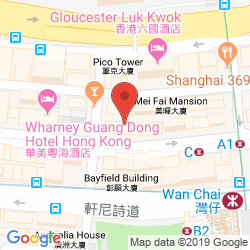 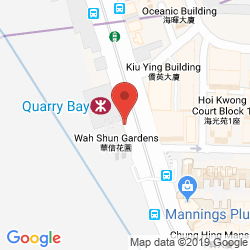 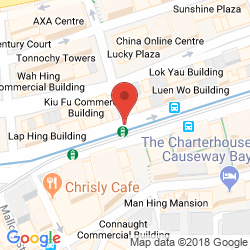 These offices are lcoated next to Victoria Harbour and Sheung Wan MTR Station with links to the airport within a 25 minute drive. 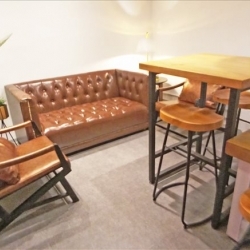 With various event spaces, this fully furnished business centre is ideal for entertaining clients and creating a memorable impression for your business. 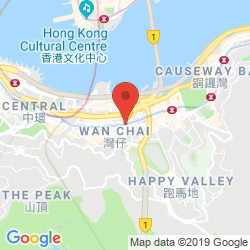 The area boasts excellent connectivity with the rest of Hong Kong and even mainland China while the international airport can be reached within a half an hour drive. 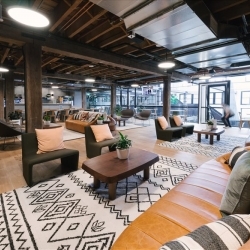 The combination of the spectacular harbour views, stylish interiors and dedicated staff make this the perfect facility for any developing business. 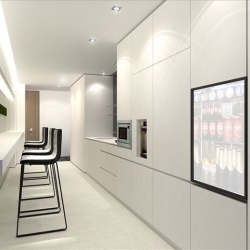 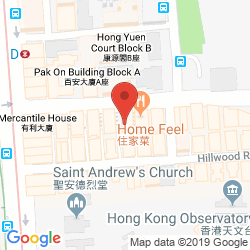 You will be within walking distance of a multitude of professional and recreational amenities as well as superb transport links that efficiently connect you to the rest of Hong Kong. 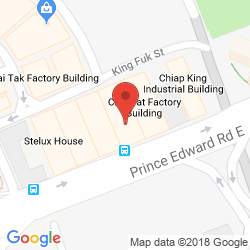 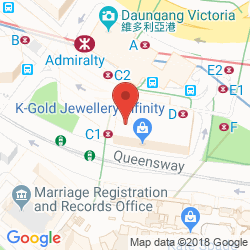 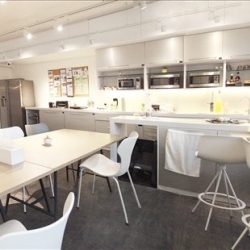 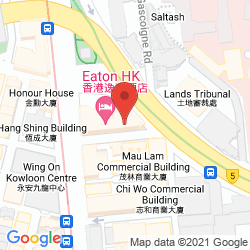 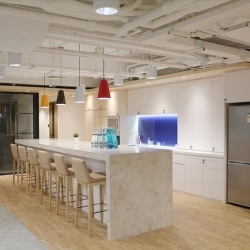 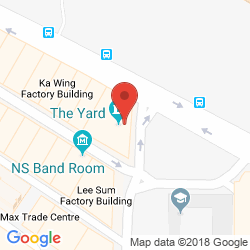 High quality serviced offices are available at this bright business centre which boasts a practical working environment situated above Admiralty MTR Station. 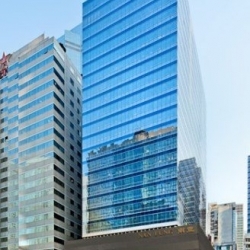 With the combination of beautiful views, vibrant amenities and convenient transport links, this is the ideal Hong Kong address for any developing business. 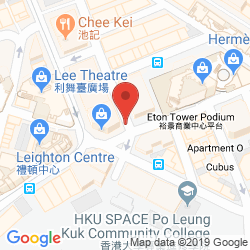 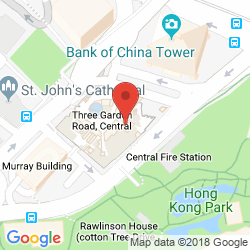 Well-equipped workstations are available on the third floor of Fontaine Building which boast flexible terms and an enivable address in Kowloon's main business district. 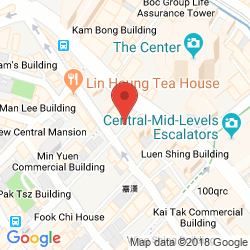 The centre is surrounded by fantastic amenities and transport links and Hong Kong International Airport is located just half an hour away. 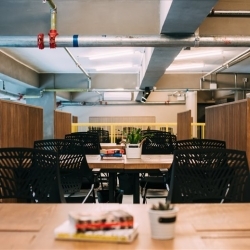 Boasting ground floor event space, this versatile business centre offers a stylish co-working environment that is designed to impress. 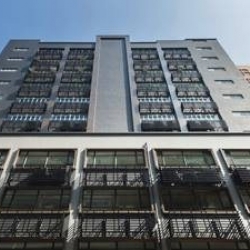 Sai Wan resides between the bay and beautiful mountains and offers excellent amenities and efficient transport links with access to the airport within a half an hour drive. 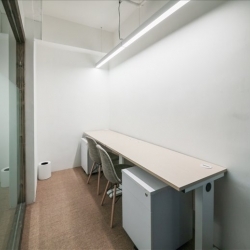 Spacious and contemporary office space is available at this business centre which provides both serviced offices and co-working suites. 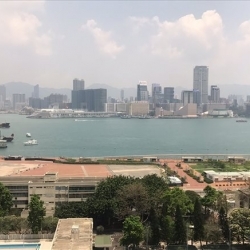 You couldn't ask for a more ideal location in Hong Kong as your company will be located within a dynamic business hub right next to a park and inspiring waterfront. 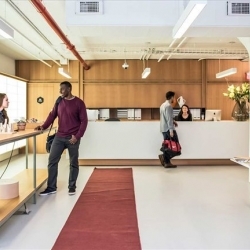 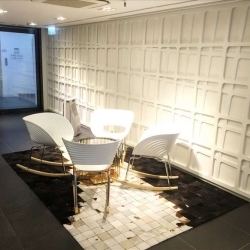 Impress and inspire at this unique business centre which provides superb co-working office, meeting and event space. 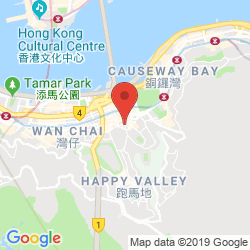 Located in San Po Kong, there are plenty of professional and recreational amenities close by as well as excellent transport links including a half an hour commute to the airport. 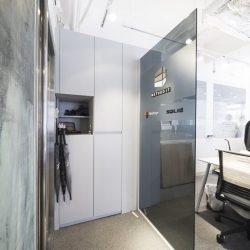 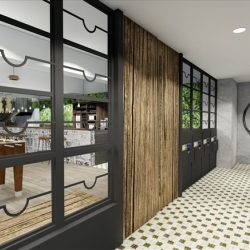 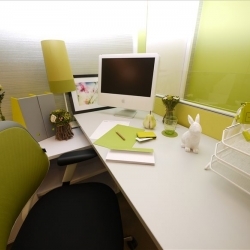 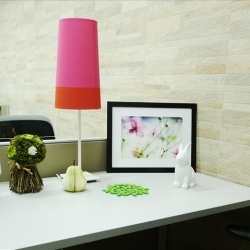 Stylish and chic offices are available at this contemporary business centre which boasts an enviable address in Sheung Wan, situated just moments from the bay, the bustling highway and half an hour from the international airport. 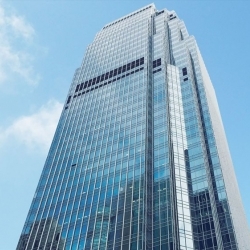 Asia Standard Tower is an environmentally friendly building that has been finished to the highest specification to enhance productivity and create a sustainable setting. 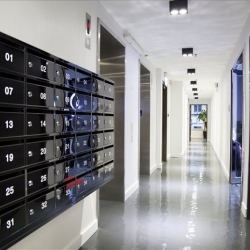 You will be surrounded by a dynamic commercial community with excellent amenities and public transport links. 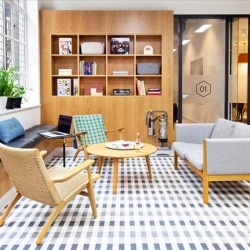 Stylish and contemporary offices are available on the 5th floor of this business centre which offers a collaborative working environment with superb meeting space. 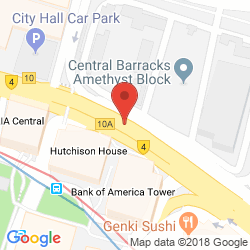 This centre is located among a wealth of landmark buildings, convenient amenities and efficient transport links, including a half an hour commute to the airport. 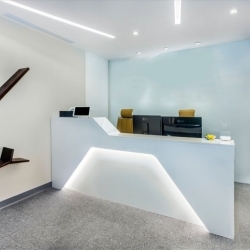 With a multitude of professional services at hand, this modern business centre creates a supportive and nurturing environment to help your company thrive. 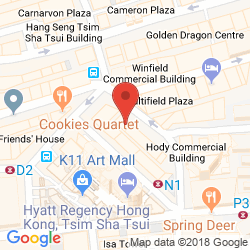 Tsim Sha Tsui is a dynamic commercial hub in Hong Kong which is brimming with local amenities and public transport links, including a 25 minute commute to the airport. 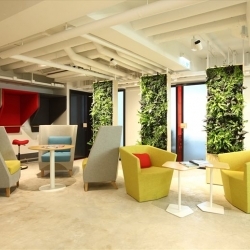 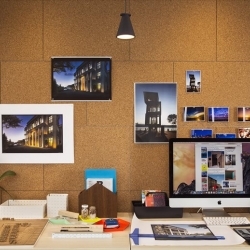 This creative business centre provides collaborative workspace that is designed to impress and inspire. 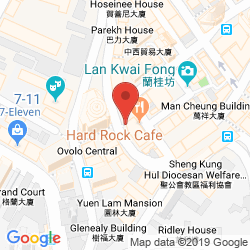 Located in the heart of Hong Kong, you will enjoy short walking distance to a multitude of vibrant amenities and landmark attractions while the airport is a half an hour commute. 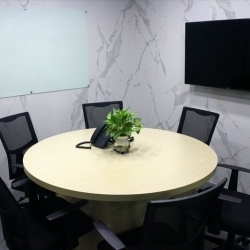 Well-equipped conference rooms, elegant event space and ocean views make this business centre the ideal setting for impressing potential clients. 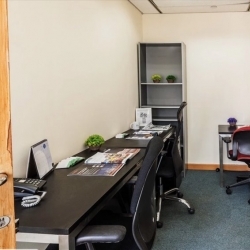 These offices are perfectly placed for commuters and enjoys close proximity to a multitude of amenities and beautiful views. 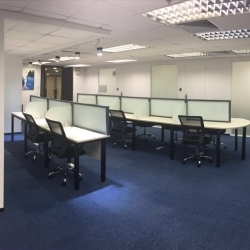 Dedicated workstations are available at this modern business centre which offers flexible leases and a comfortable working environment. 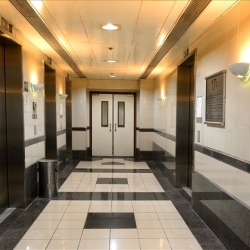 The building is surrounded by neighbouring businesses, beautiful landscape and a comprehensive road system with links to the airport in just 20 minutes. 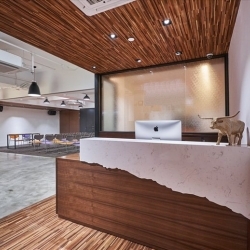 This unique business centre provides co-working studio space with several workshops which are ideal for creative companies. 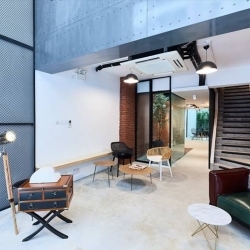 Paramount Building enjoys an enviable location on the coast among a creative community that is situated less than 40 minutes from the international airport. 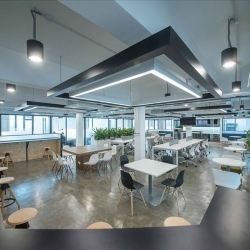 Contemporary and bright co-working office space is available in this prestigious business centre which boasts excellent conferencing facilities and a spacious rooftop terrace. 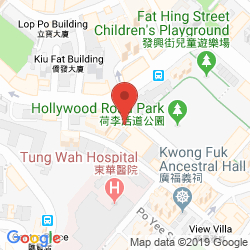 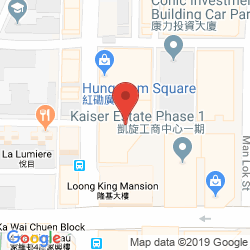 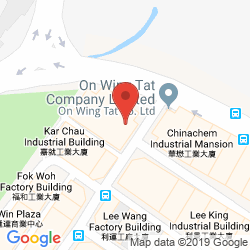 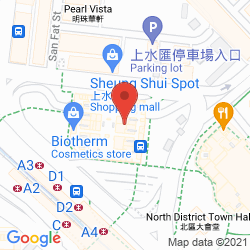 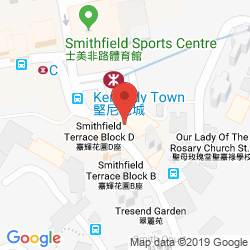 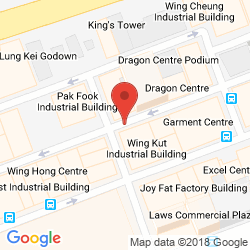 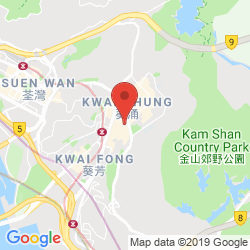 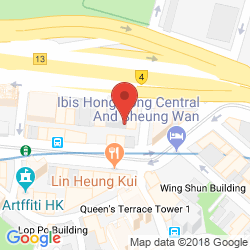 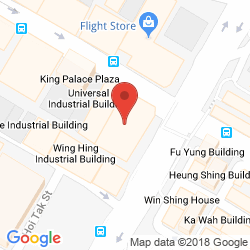 These offices reside within an up-and-coming district in Kowloon that is situated 20 minutes from the international airport. 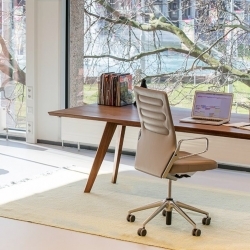 This business centre is bathed in natural light and contemporary style to create an inspiring atmosphere that is sure to impress. 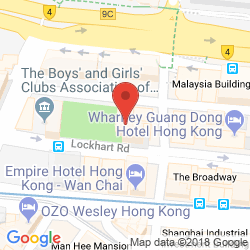 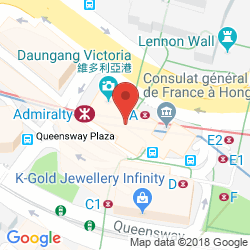 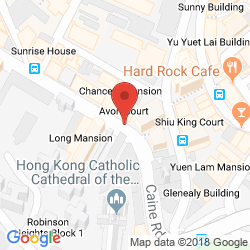 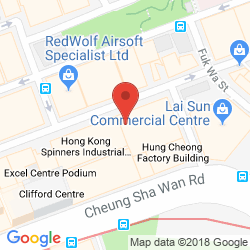 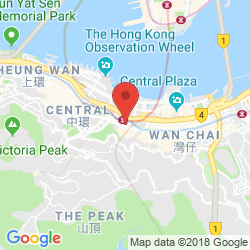 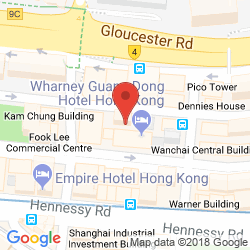 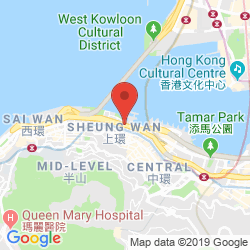 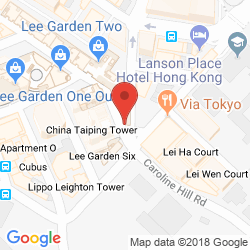 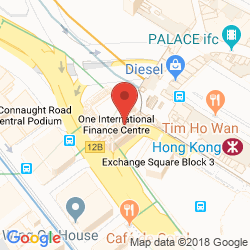 Located in Central Hong Kong, these offices are surrounded by convenient amenities and transport links, including a half an hour commute to the international airport. 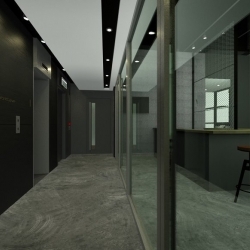 This versatile business centre provides spacious open-plan suites which are ideal for a wide range of business types and requirements. 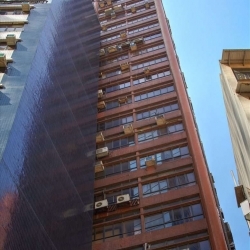 This building enjoys a central location among numerous amenities and public transport links and is situated just 25 minutes away from the international airport. 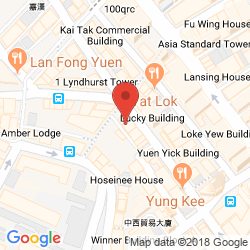 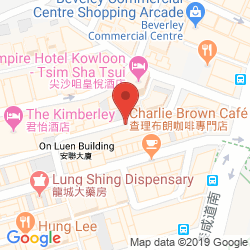 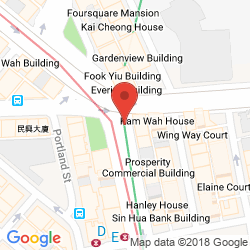 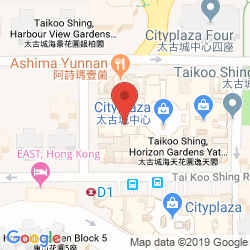 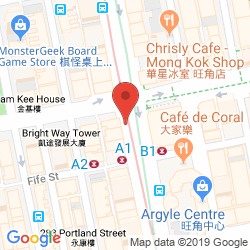 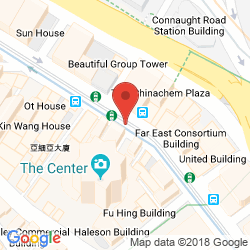 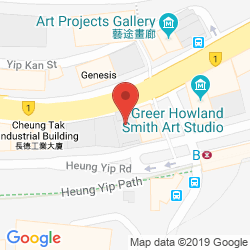 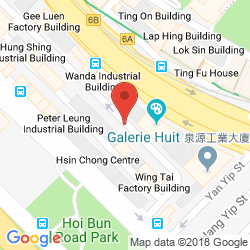 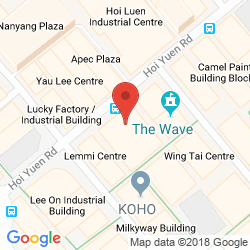 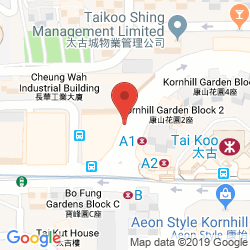 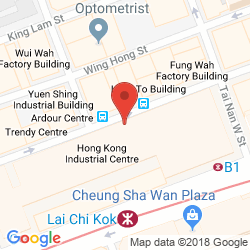 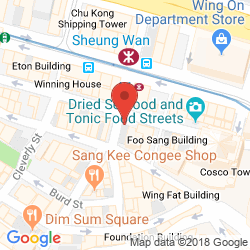 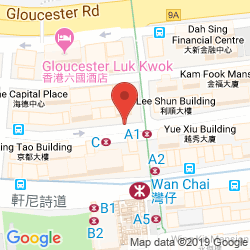 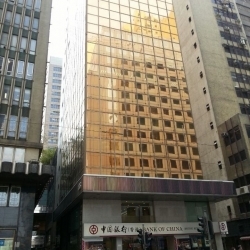 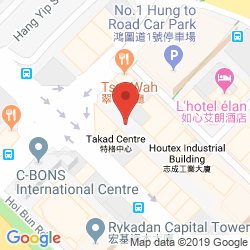 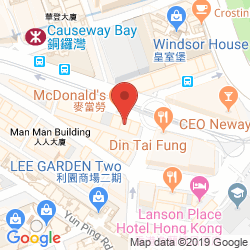 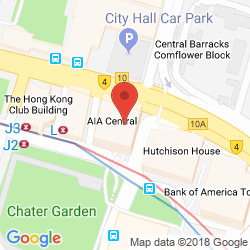 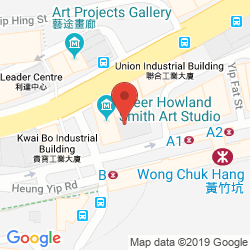 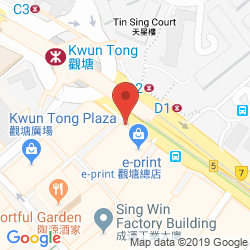 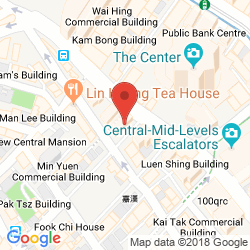 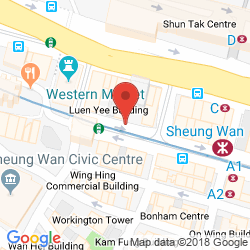 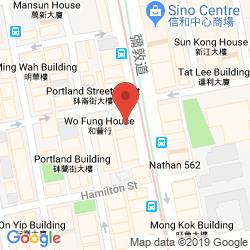 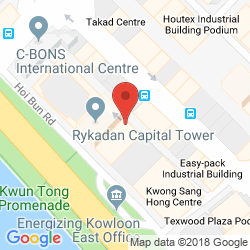 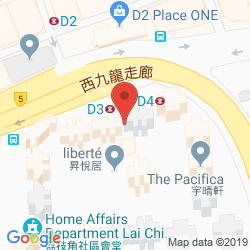 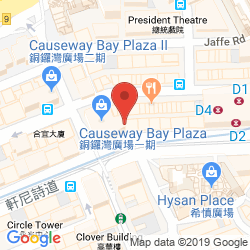 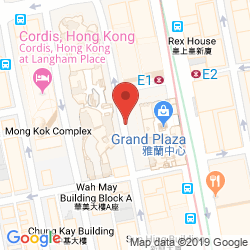 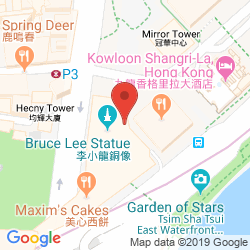 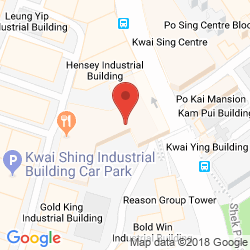 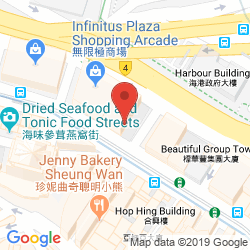 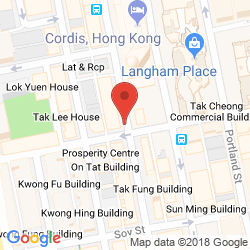 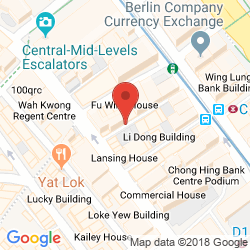 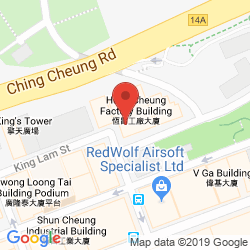 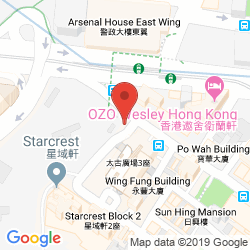 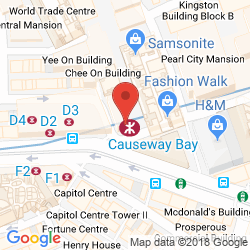 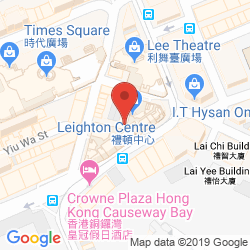 Fully furnished and well-equipped serviced offices are available on the 2nd floor of this office building which provides an enviable address in Tsim Sha Tsui. 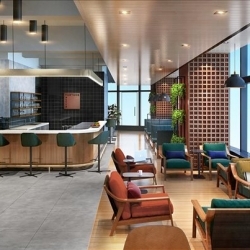 The centre is enveloped by numerous amenities, a beautiful park and metro stations with commuters enjoying a half an hour drive to the international airport. 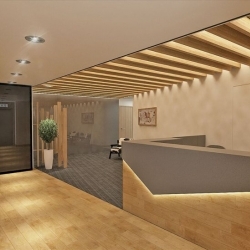 Boasting contemporary style, this business centre provides versatile office space that is designed to cater to a wide range of business requirements. 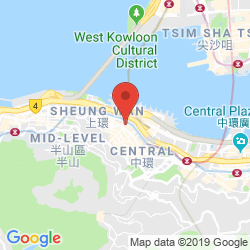 Kwun Tong has become popular with international enterprises and offers excellent connectivity, including a half an hour commute to the airport. 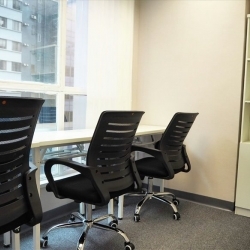 Flexible and fully furnished serviced offices are available in this business centre which are enhanced by the dedicated staff who relieve the burden of running your own business. 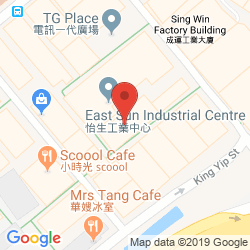 Excelsior Building is a short stroll from the river and railway station while the international airport is a 20 minute drive away. 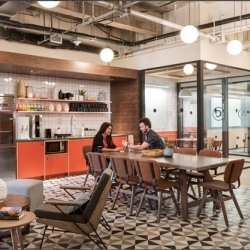 The focus of this impressive business centre is collaborative working in order to help your company grow. 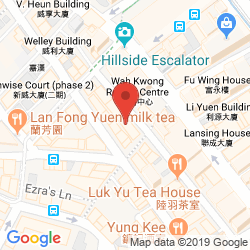 Ideally located in Kwai Chung, commuters benefit from unrivalled connectivity with the rest of the city, including the airport which is located just 25 minutes away. 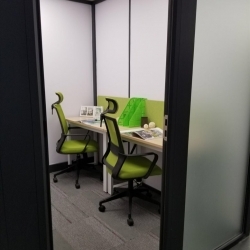 Bright and contemporary workspace is available in this business centre which provides ample facilities and supportive staff to help your company thrive. 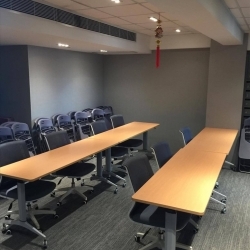 Located in the midst of a transport hub, this centre is ideally located for commuters and is less than a half an hour drive from the airport. 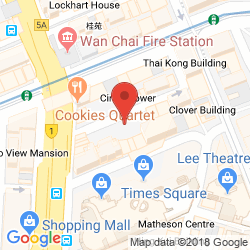 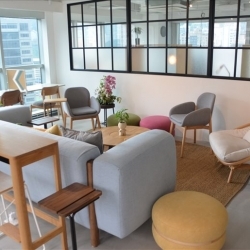 These offices are ideal for small smart-up companies seeking flexible and secure serviced offices in the heart of Wan Chai. 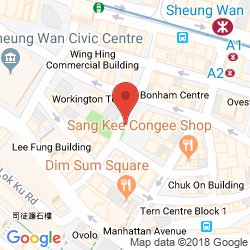 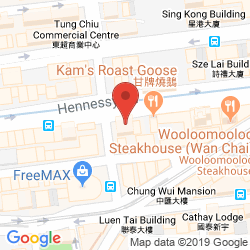 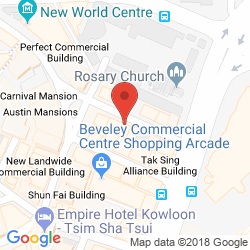 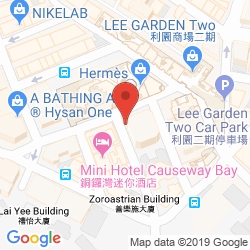 Close to Causeway Bay, this centre is strategically located next to amenities and transport links while the airport lies within a half an hour drive. 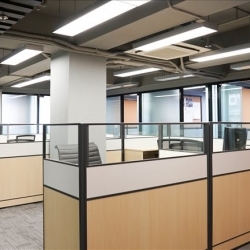 Serviced offices are available in New Trend Centre which provides a supportive and well-equipped working environment that allows you to focus purely on running your business. 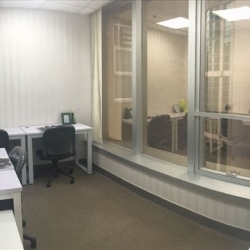 The centre is conveniently placed next to transport links and a shopping mall while the international airport is situated half an hour away. 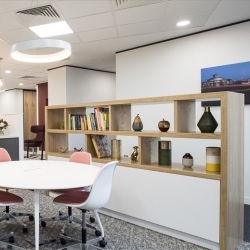 Perfectly suited for professional individuals, this bright business centre provides high quality serviced offices that are designed to motivate your team. 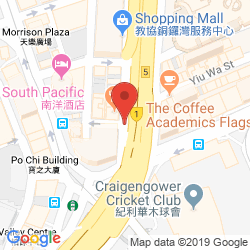 Mackenny Centre enjoys a convenient location in Hong Kong close to numerous amenities and transport links while the airport can be reached within a 25 minute drive. 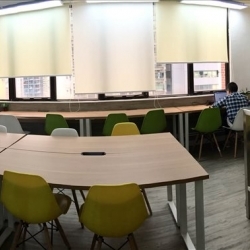 Bright, modern and well-equipped office space is available on the 11th floor which is ideal for both entreprenuers and start-up companies. 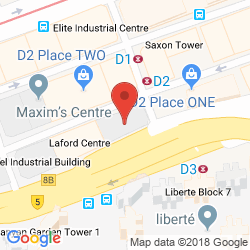 The centre boasts an enviable position close to a plethora of amenities and transport links, including numerous highways and access to the international airport within a 22 minute drive. 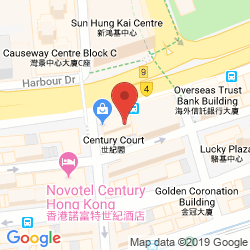 Spacious, bright and modern offices are available in this business centre which enjoys an easily accessible location in Kowloon, close to local amenities, established corporations and extensive transport links, including a half an hour journey to Hong Kong International Airport. 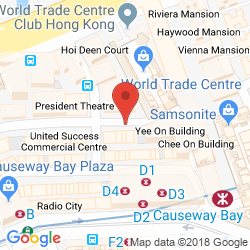 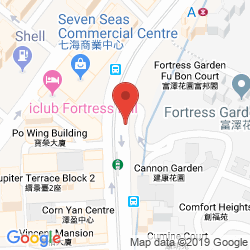 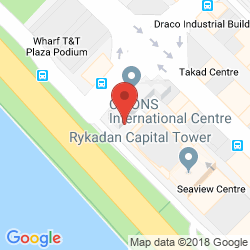 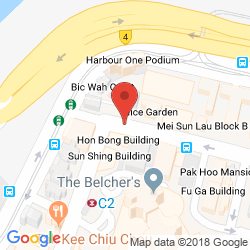 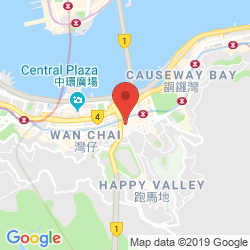 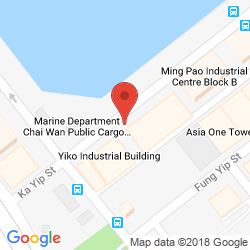 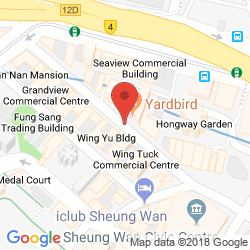 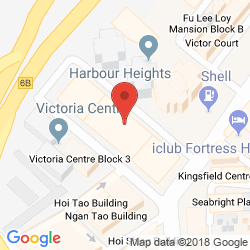 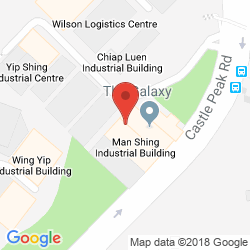 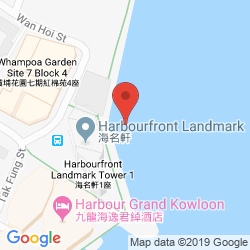 Elegant yet comfortable offices are available in the prestigious building which has plenty to offer developing companies, including a prime location overlooking Victoria Harbour which is close to a wealth of amenities and transport links, all situated just 25 minutes from the airport. 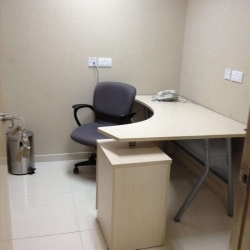 Exquisitely decorated and well-equipped office accommodation is available in this business centre which enjoys ample support, sea views and a prime location close to other businesses, amenities and transport links, including the airport which is just half an hour away. 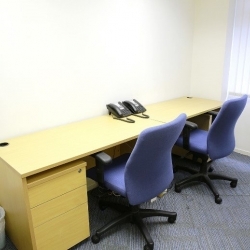 Bright and spacious serviced offices are available in this business centre which provides flexible terms and a prime location on the waterfront which is brimming with local amenities and nearby transport links while the airport can be reached within a half an hour drive. Comfortable and practical serviced offices are available in this dominating office tower which is straegically placed on a main arterial route overlooking the magnificent harbour and CBD with nearby amenities and transport links complementing your business. 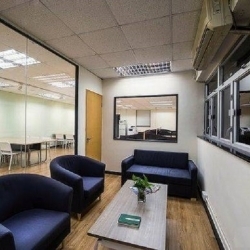 Brimming with style and charm, this business centre offers comfortable offices which enjoy ample support, affordable prices and a prime location in the central business district, close to a wealth of local amenities and transport links while the airport is situated just half an hour away. 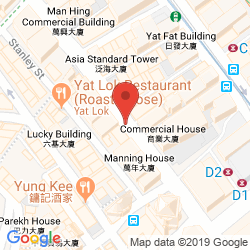 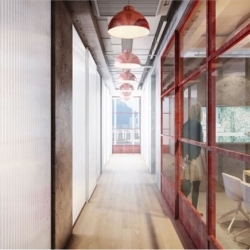 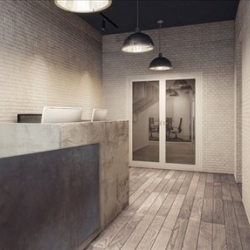 Ideal for a wide range of businesses, this brand-new business centre provides contemporary and well-equipped office space in the heart of the Sheung Wan District which lies close to plenty of local amenities and transport links while the airport is situated just 25 minutes away. 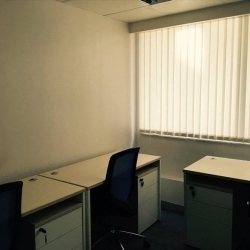 Sleek and professional office space is available in this business centre which is designed to project a good corporate image for your business while offering a desirable position within an energetic community situated just half an hour from the airport. 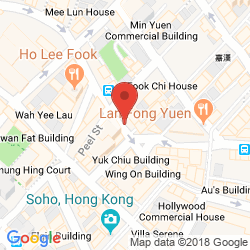 The local consultant for Hong Kong will contact you within 24 hours.